And more importantly, the legs grow weaker. I took not even 2 weeks away from riding as I bounced around the continental US, and coming back I am struggling. Like 25 minutes in and both Jack and I are puffing, my calves are screaming and really, I’m pooped. Granted, it’s been unseasonably warm here (80* at the end of October?!) and so Jack is also feeling a little more tired, making me work harder than normal. But the other part, I’m sure, is that while I have done plenty of walking, I’ve done nothing remotely similar to two-pointing or posting from a muscular point of view during my travels. 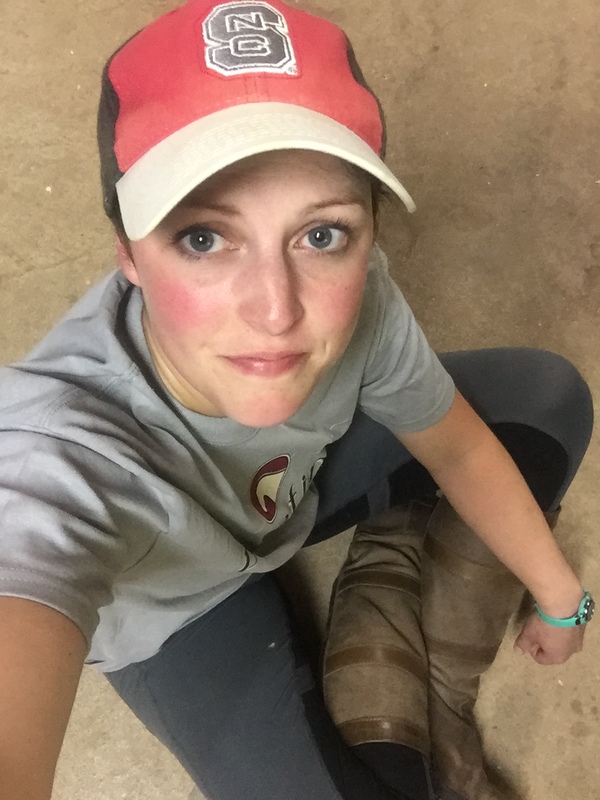 I would love to know- those of you who take forced breaks from riding, how do you maintain your physical fitness that relates to saddle time? Does simple cardiovascular activity get you through? 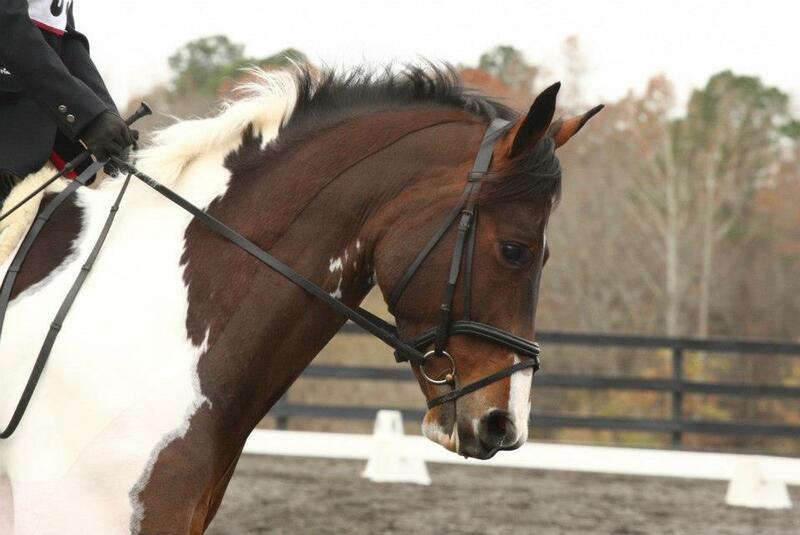 Or do you have exercises that make the return to horses that much easier? Tell me your secrets, while I catch my breath and ice my thighs. I’m interested in this, too, because keeping up with cardio definitely helps, but I have yet to find a workout that works riding muscles efficiently, that is not actually riding, lol. I hit the bike every day I don’t ride, but hot damn, nothing kills you quite as much as saddle time! Uggg I’m approaching 4 weeks off and afraid to get back in the saddle for that reason! I’ve been reading a few posts about rider fitness but they seem to be more about helping your riding vs keeping you fit while you can’t ride. if you find the magic answer tell us!!! 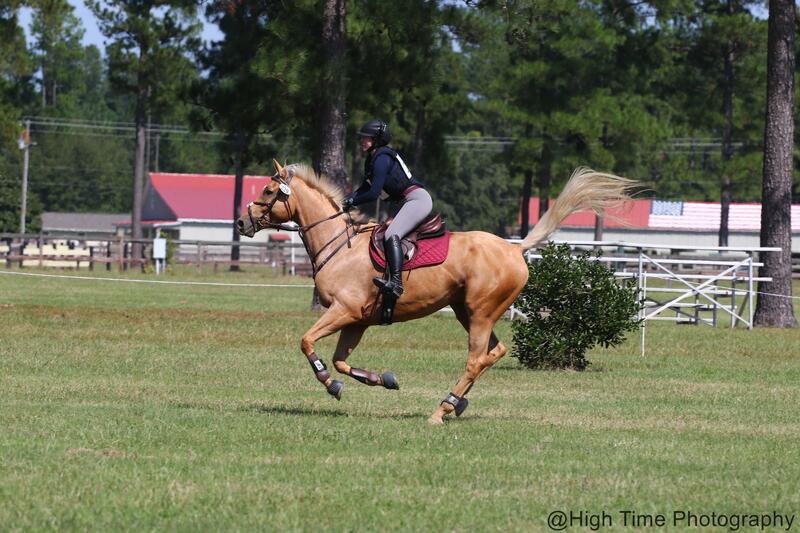 This is going to be me when I get back on my horse again. Struggle bus – I feel your pain!